The ultimate balaclava has arrived with the Adrenaline Multi-Tasker Pro from CTR. 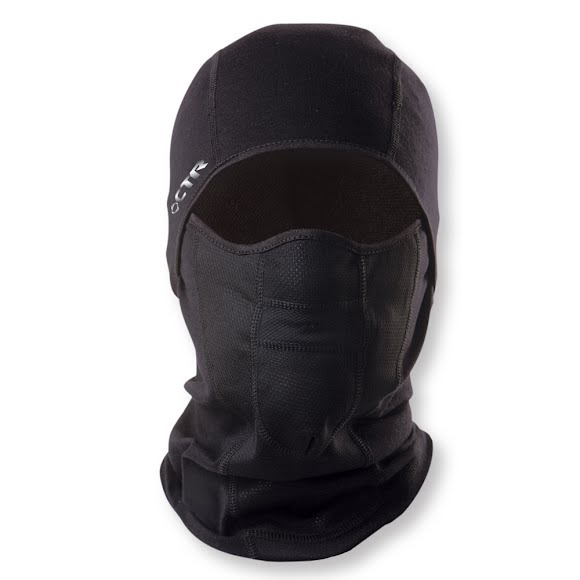 This balaclava is ideal for layering under a helmet and is designed with dri-release technology that provides superior warmth and wicking compared to other fabrics. 3D form fitting flat panel construction helps make the perfect fit while lycra binding around face seals out elements.